WELCOME TO THE LIGHTING SPECIALISTS! 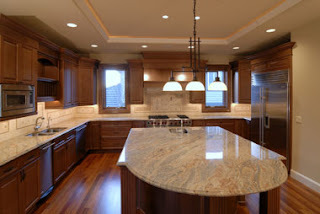 Lighting Specialists was started in 1987 by brothers Don and Greg Johnson with customer care and accessibility in mind. The small showroom in Midvale, Utah quickly grew to become one of the most diverse showrooms in the state of Utah, displaying a variety of fixtures from track lighting and pendants, to large crystal chandeliers. After expanding their original showroom, Lighting Specialists chose to expand their business and open a second showroom in Orem, Utah. Since opening their doors, Lighting Specialists has strived for quality customer care in every aspect of their business. Each showroom is staffed with knowledgeable sales representatives, including the Johnson Family themselves. Lighting Specialists is easily accessible through online services and direct ordering over the phone; customers are also encouraged to bring in or email their house and remodel plans for expert advice on lighting configuration and style options. Lighting Specialists aims to improve the lighting experience by promoting honest dealings, knowledgeable service members, and clear communication.